Top 4 Shops | European and US High-Quality Children’s Wear! You already know the usual kids wear brands including Carter’s, The Children’s Place etc. but now we have found the luxe version of children wear straight from Europe and the US! We listed our top 4 European and US online shops for luxe children’s clothing below! We only want the best for our little ones, and these shops have high-quality clothing, yet still comfortable and some of the brands are even approved by the Duchess of Cambridge, Kate Middleton! If you also want the best of the best children clothing for your kids, simply purchase them online, send your purchases to our US warehouse, and we will deliver them straight to your doorstep! Click on each title to be forwarded to the official online shop! Founded 2011, this British brand is run by two sisters, Emma Davison and Alice Smith, and they have the best muses in their own home: their own children (which are often models for the brand); Olivier Baby offers the British classic style of highest quality! The 100% Cashmere jacket is a classic and best selling item. 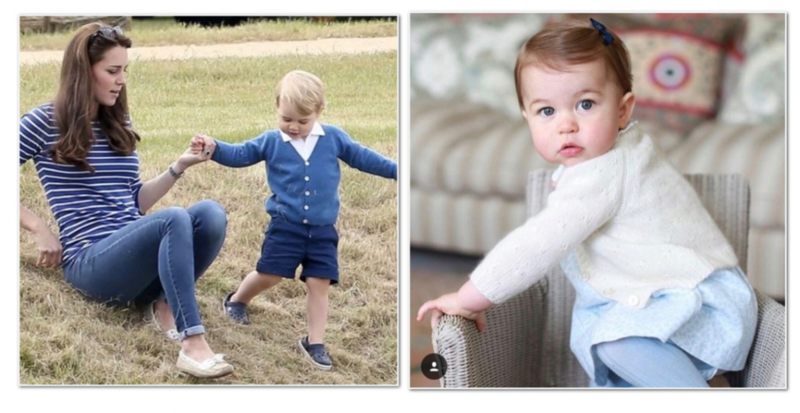 Princess Charlotte has worn OLIVIER BABY’s white wool knit jacket on her first birthday photo. Little Prince George also wears a Cashmere jacket on the picture below. The full range of products are produced in Europe. In 2015, they won the British Children’s Wear Design Award, plus the British royal family are fans of the brand. Good news for you, spring and summer goods are on SALE right now ! ! 🔗Shop Olivier Baby HERE and send your purchases to our UK warehouse! La millou, a favorite shop of European and American moms, is originally from Poland. The design concept includes three elements: quality, comfort, and fashion. It emphasizes that all products are 100% non-toxic and harmless, furthermore they are skin-friendly and both stylish and comfortable! One of the most popular products is Ramiro’s Beanie Blanket series, which simulates the soft feeling of Mommy’s chest. Although La Millou has some branches in Asia, it’s still cheaper to shop it via the US website. 🔗Shop La Millou HERE and send your purchases to our US warehouse! The British classic store THE WHITE COMPANY is a homeware and lifestyle brand, that was founded over 20 years ago. The founder Chrissie started the brand because she simply couldn’t find affordable white linen sheets. The brand now provides fashionable, high-quality home products for more people pursuing a luxury Lifestyle. The company started with a few products such as linen tablecloths and sheets and now, The White Company almost offers everything for the daily necessities of life. The brand has always been known for its quality cotton fabrics. 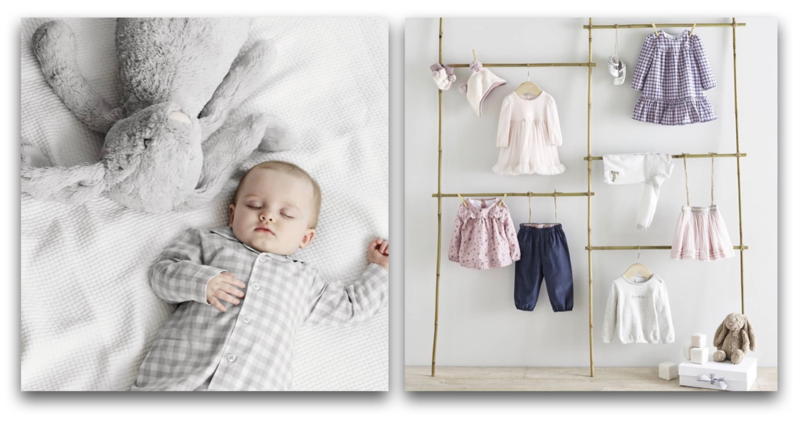 Now the LITTLE White Company offers a wide range of high-quality children’s clothing and baby products. With its excellent skin-friendly quality and refreshing, modern design, the Little White Company is also well-known throughout the whole UK. 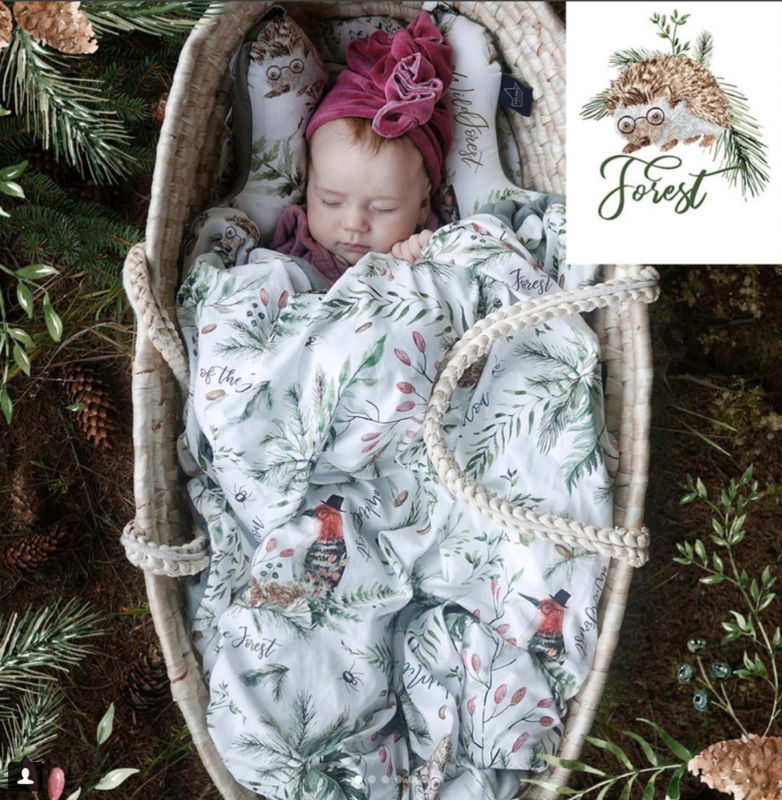 From baby clothing to clothing for 12-year-old children, to toys and books, this brand simply has everything for our little ones. >🔗Shop The Little White Company HERE and send your purchases to our UK warehouse! The brand BODEN was founded in London in 1991. The brand includes men’s wear, women’s wear and children’s wear, even the former US First Lady Michelle Obama and the British Duchess Kate Middleton are fans of the brand! It features multi-color prints and patterns and both quality and comfort of the clothes are very good. And not only do they offer a children’s collection which is called Baby Boden or mini Boden (up to 18 months old). 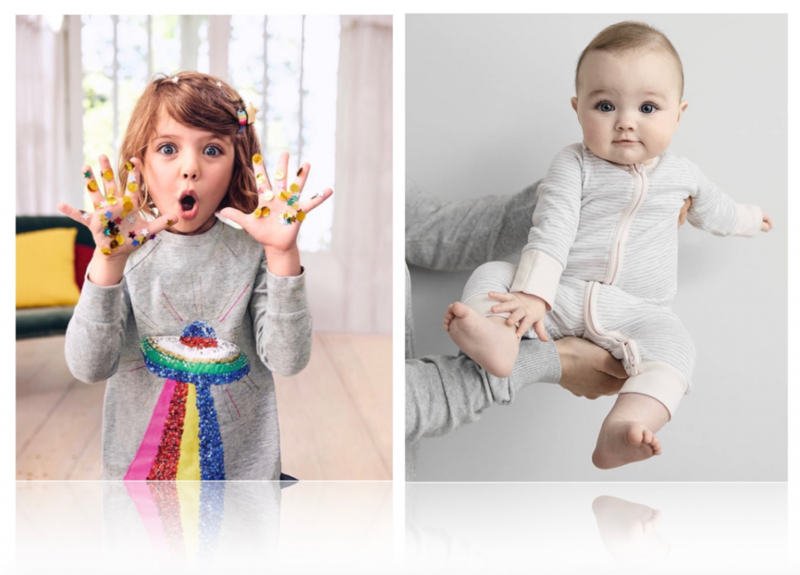 The collection for 0-16-year-old has been one of the most popular children’s wear brands in Europe! Currently, the children’s clothes have a 40% discount, if you want to save money while shopping, so be sure to shop now! ! 🔗Shop the official Boden shop here: HERE and send your purchases to our US warehouse!